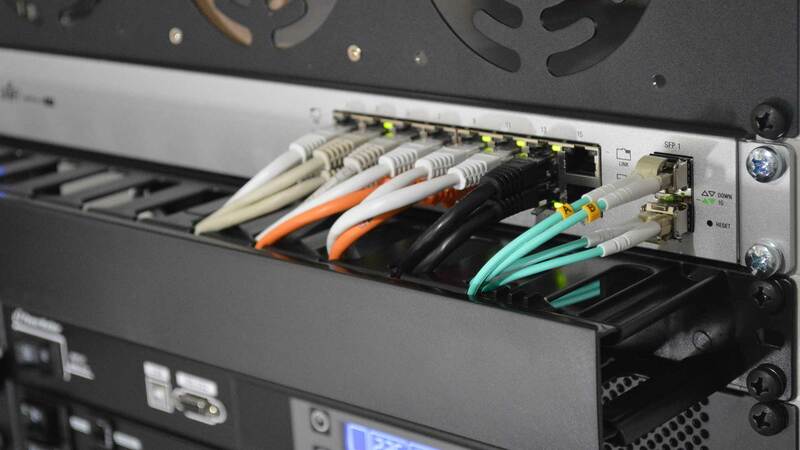 KW Burris Consulting, LLC provides IT services for small and medium-sized businesses including firewalls and security, cloud hosting and backups, on-premise equipment and infrastructure support, and remote monitoring and management. We provide flexible options and customized solutions for businesses. Not all businesses require a full service shop and would like to manage much of their IT on their own. We are happy to work with you in that capacity. We also provide competitively priced hardware or help you find it yourself. We can help you manage your on-premise as well as cloud assets and can assist in finding cloud solutions that work for you. Security has become critical for small businesses, and Anti-virus is not enough. We provide multiple layers of security that help protect your business from ransomware and malware. On-premise and cloud data is at risk if not properly backed up. Even cloud data can be compromised by ransomware and requires recovery planning. We can help protect your valuable data and provide recovery options to help keep your business running smoothly.